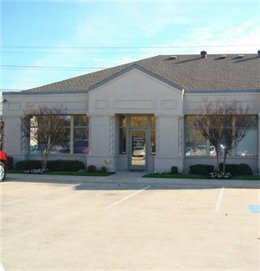 Southlake Counseling and Neurofeedback Center is located at 420 N. Carroll Avenue, Ste. 140, next door to Southlake Town Center. For your convenience and privacy, parking is located in the back of the office building off of N. Carroll Avenue. Click here for Directions on Bing.